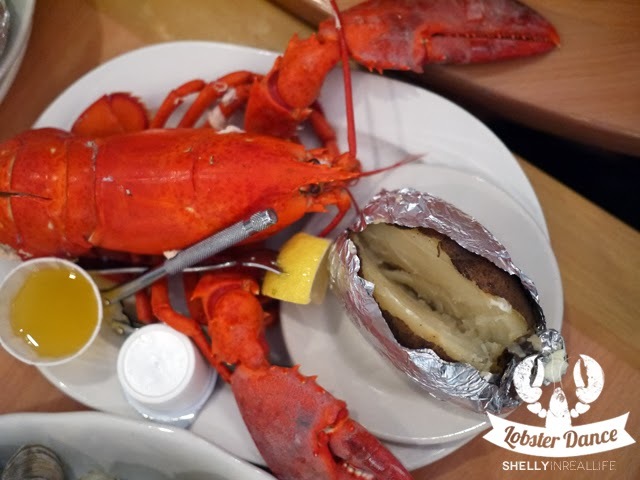 Now don't you want to feel so intoxicated with seafood that you feel absolutely compelled to do the lobster dance? I know I do - and my friends Bay and Mandy does as well. Is that enough noms for you? The best part about all this seafood is that it's not only super affordable (maybe because we're in deep Jersey), but considering the price, the quality was actually really good too! 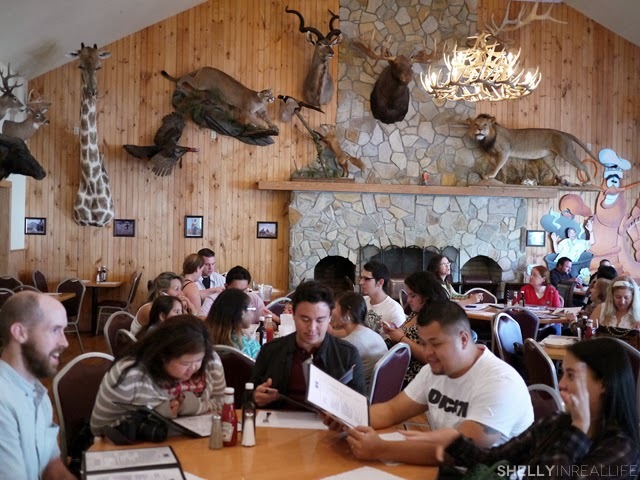 I'm talking about the crazy amount of animal heads hanging on the wall. If you're wondering what all these stuffed animals have to do with crazy amounts of seafood, my answer to you is that I have no clue. If any of this is offensive to you, you have been warned and you should avoid this place at all costs. 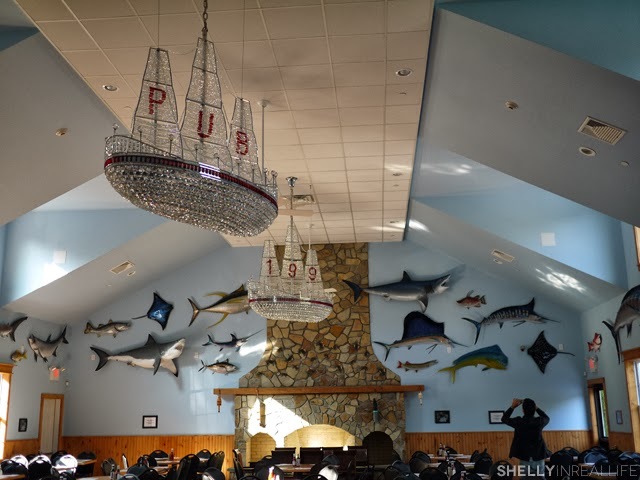 If you're iffy about the decor, just know that you will be stuffing your face with seafood anyways, so you won't look up once your food is here. Now about how insanely cheap this place is. 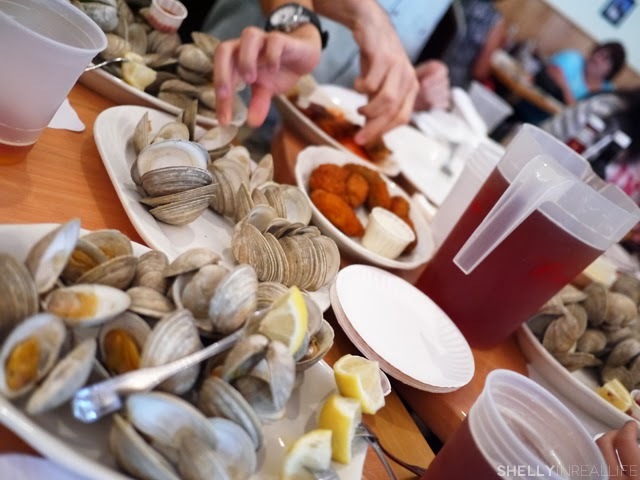 Where else can you get 2 Dozen Clams and Lobster for only $22!? 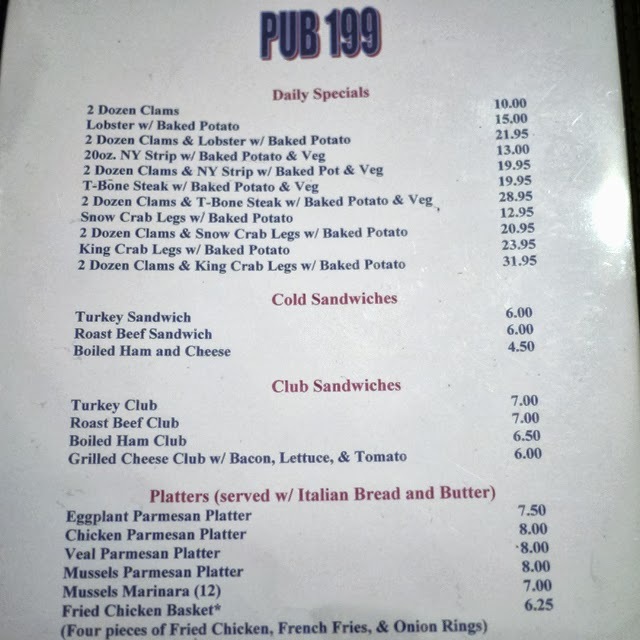 That is just madness, so of course my group of eight took full advantage of this ridiculous menu. 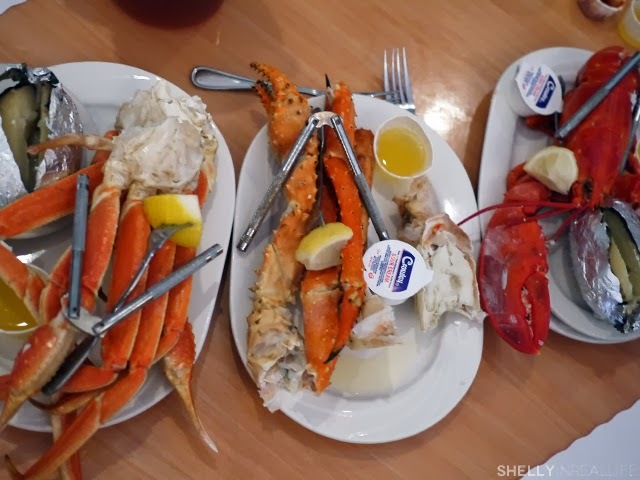 Our group of ordered a bunch of the clams + seafood combos to share including 2 lobsters combos, 2 snow crabs, 2 king crabs. The only downside of eating at this place is that they require you to purchase a beverage, so water goes for $2 a bottle, but our group just ended up getting pictures of the Oktoberfest beer they had. The service for this was super fast and friendly, we got the clams pretty much right away. I'm guessing this is because they already have a ton of these clams pre-steamed in the back, not that I minded. 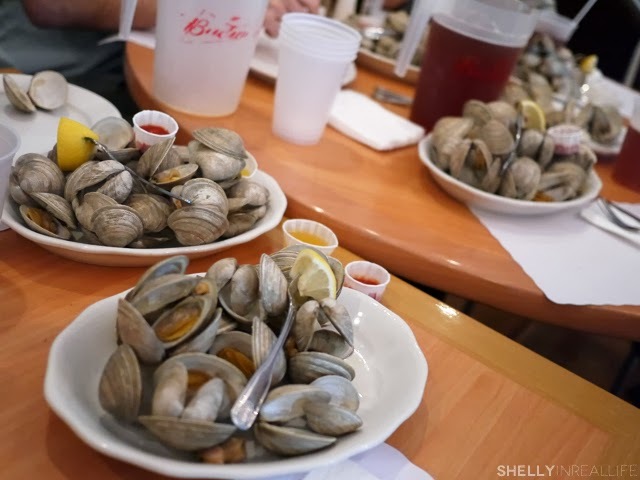 Once our 6 dozen clams came out, we all just went for it. My favorite way to eat this is with a touch of lemon along with melted butter and tabasco. Mmmmmm. As if these orders weren't enough, we actually ended up ordering some appetizers too - hot wings and jalapeño poppers. I actually enjoyed both since it helped give some variety to our massive orders of seafood. This photo below is a good lineup of the seafoods that I preferred in order, from left to right. 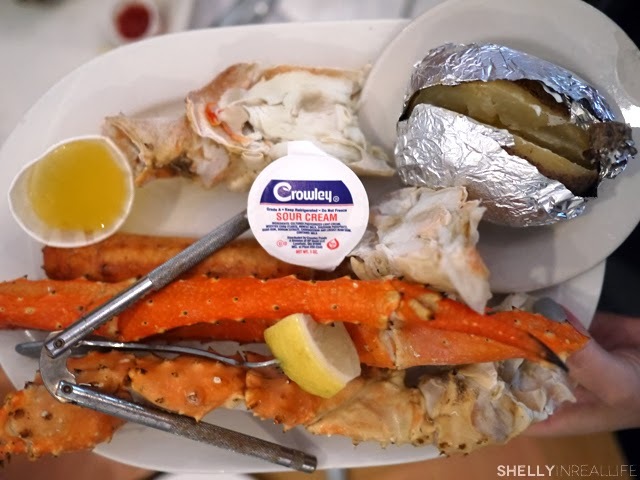 I really enjoyed the snow crab because the meat was so firm yet tender and sweet. 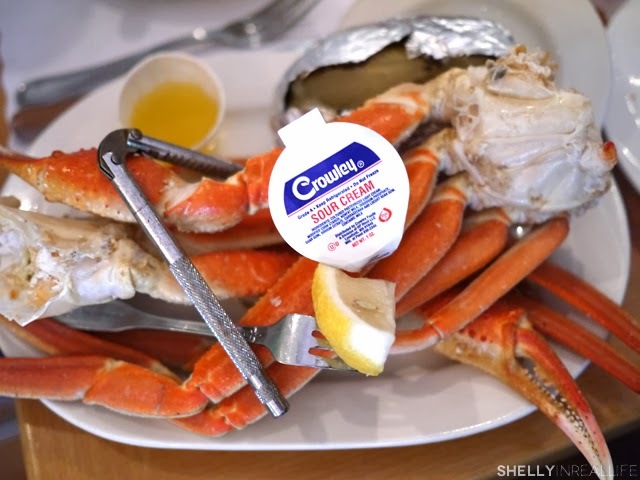 The king crab offered a lot of meat, but you really had to dig for it since the soft shells wouldn't crack with our crab shell cracker. I liked the subtle sweetness of the snow crab more. And of course, the lobster was delicious as well, but I enjoyed the meat on the crabs more. 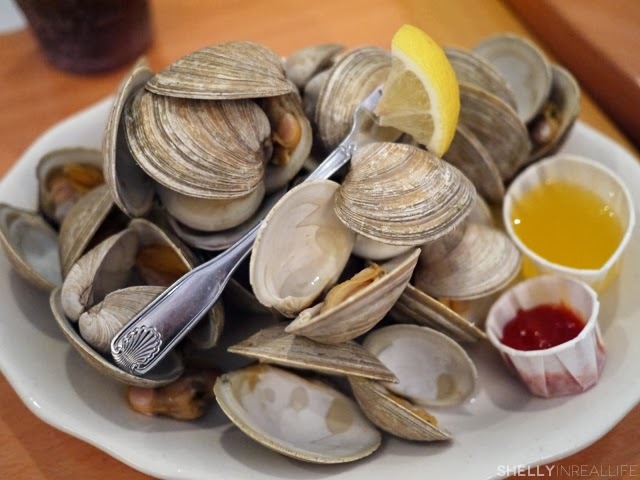 At the end of the meal, one of my friends said "I could eat 10 more dozens of these clams!" He's quite the seafood lover, so we went ahead and ordered another 2 dozens for him to savor. At $10 per 24, who could resist? All in all, we paid about $37 a person including drinks, tax and tip. Not too shabby for such a wonderful seafood feast. Sadly this place is so far away from the city, but maybe it's better that way for my cholesterol levels. 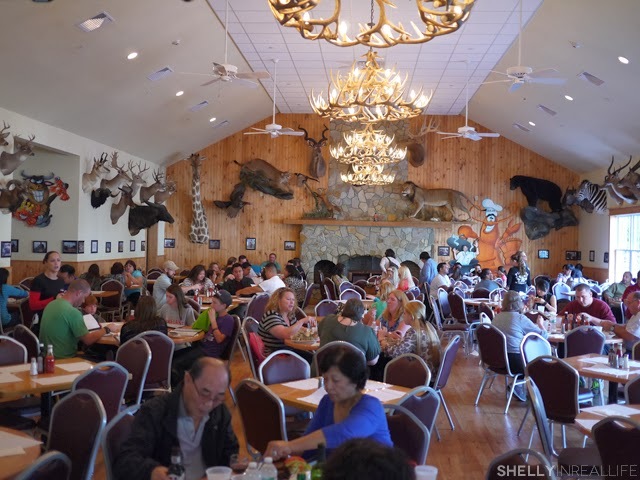 Next time if you're ever in "deep" Jersey or on your way to Pennsylvania from NYC, try to see if you can swing by this place and grab a bite of seafood and you too will be doing the lobster dance after you finish. Let me here you say... nom nom nom nom nom. Oh, and cash only!